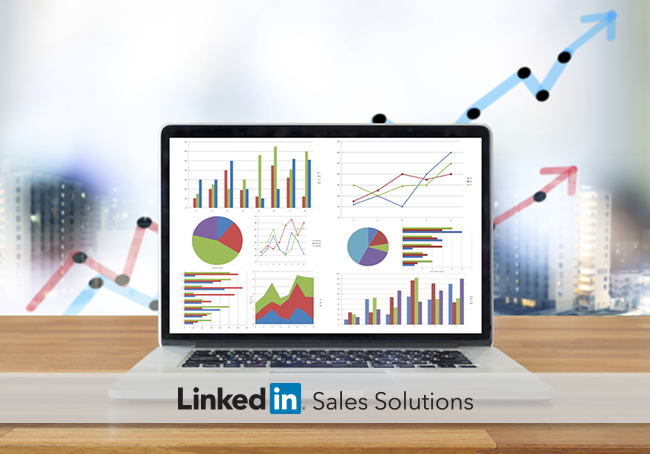 The truth about B2B buyers and sellers is illuminated in these 6 powerful LinkedIn statistics for sales professionals. As a social seller, you know you can turn that data into action. With over 414 million members, LinkedIn enjoys access to fantastic data on professionals all over the world. We’ve collected some of our latest and greatest stats on how B2B buyers and sellers are faring. Take a look at what we’ve learned about what is (and isn’t) working for B2B selling today. 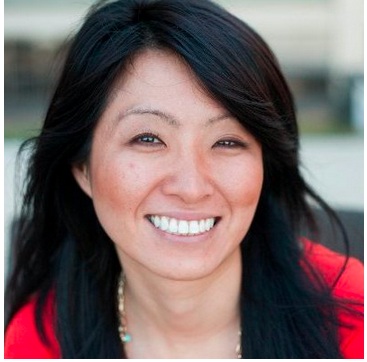 The Stat: The best photo for your LinkedIn profile is one that looks like a professional headshot. This means no blurry images or other people in the photo. In fact, profiles with photos receive a 40% higher InMail response rate. Take Action: Use this and similar statistics to inspire your leadership to splurge for professional headshots (if they haven’t already). If that’s not possible, ask a friend! The Stat: According to a survey of B2B buyers or influencers, only 4% had a favorable impression of a salesperson who reached out cold. But 87% had a favorable impression of a salesperson who was introduced to them through someone in their professional network. Take Action: Look closely at your professional network on LinkedIn. As you grow your network, opportunities will arise to reach out organically through mutual connections. Work closely with your team by offering to make introductions from your own network and the goodwill will pay itself back in stride. The Stat: Especially on larger deals, B2B buyers expect sales professionals to offer new or different insights. We found that74% of buyers making a large purchase have such an expectation, while 62% making a smaller purchase do. Additionally, buyers want the insight to be tailored to their roles, challenges, verticals and overall circumstances. Take Action: Do your homework. Take a look at your prospects’ personal challenges. It can also be extremely useful to look closely at their competitors and make recommendations or share content tailored to the prospect’s circumstances. The Stat: 92% of B2B buyers engage with sales professionals who are known as industry thought-leaders. Take Action: Build your reputation and your influence by joining groups, sharing content, answering questions, and making insightful contributions that go beyond self-promotion and cheesy sales tactics. The Stat: Buyers are 71% more likely to engage with a salesperson if the salesperson mentions specific information relevant to their current job. Take Action: Personalize your approach! As a social seller you have mountains of information at your disposal. Check out your prospect’s shares, connections, and role in their company to show them why they should be interested in hearing what you have to say. The Stat: If you made a cold call, 59% of B2B buyers would think less of you, and 53% would think less of your company. Take Action: Warm it up! Use LinkedIn’s InMail feature or another means of connecting with a prospect before attempting to call. Engage with their company’s or their own content to make yourself known before reaching out. You’ve got the facts. B2B buyers want mutual connections, engaging content, and warm, relevant outreach from their sales professionals. Take these statistics to heart and adjust your strategy accordingly. If you’re wondering where to start, we’ve put together an approachable piece, The Sales Leader's Checklist, to help you get your team on the path to exponential success as social sellers.